Champion 600 Amp Cover. 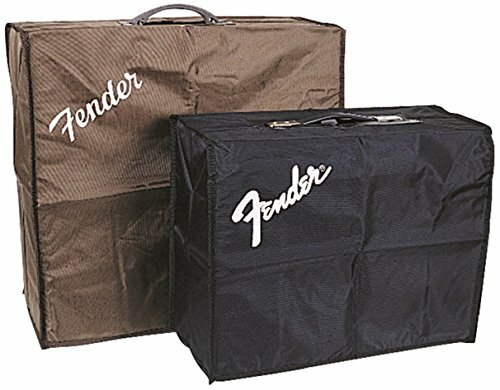 Cover fits a Fender Champion 600 amplifier. Rugged black vinyl.